Sports are beneficial for kids. But young athletes who play just one sport year-round risk injury from overuse, caused by repeatedly performing the same motions. Adults should make sure young athletes take part in a variety of sports and have time to recover from the demands of highly repetitive activities. For more on preventing OneSport™ Injuries, visit orthoinfo.org/onesportinjury and stopsportsinjuries.org. Here are the 2019 lists of what fruits and vegetables are most contaminated with pesticides, as well as those that are least affected. When eating the fruits and vegetables that appear on the Dirty Dozen list try to make sure they are organic. ALDI has a great selection of organic fruits and vegetables at fairly reasonable prices. The Clean Fifteen list are those fruits and vegetables that are not as contaminated, so you really don't have to spend the extra to purchase organic. 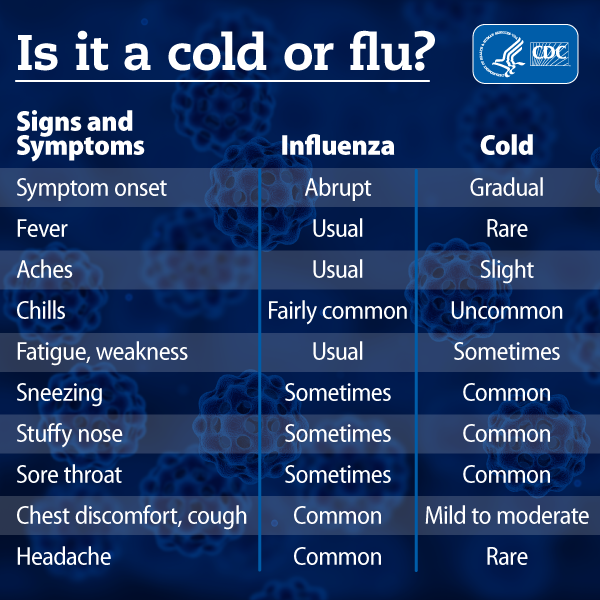 DO I HAVE A COLD OR IS IT THE FLU??? HOW MUCH SCREEN TIME IS TOO MUCH FOR YOUR CHILD??? Read this interesting article and take the quiz to see how excessive screen time may be impacting your child. On a clear day, fire up the backyard barbecue or heat to a park that has grills. Take along lean burger patties, whole-wheat buns, and fixings like lettuce and tomato. Also, fill a thermos with hot apple cider, and pack nutritious side dishes like mashed sweet potatoes or steamed green beans in insulated containers. Add variety to winter meals with indoor picnics. Spread out a blanket on the living room floor, and enjoy summer favorites from the frozen food aisle - corn on the cob, strawberries, sliced zucchini. Frozen fruits and vegetables are just as nutritious as fresh, and they're available year-round. For MORE great nutrition tips, kid-friendly recipes and wellness information, please check out the latest Nutrition Nuggets newsletter here. To access previous issues please click on the Nutrition Nugget Newsletter link on the menu. 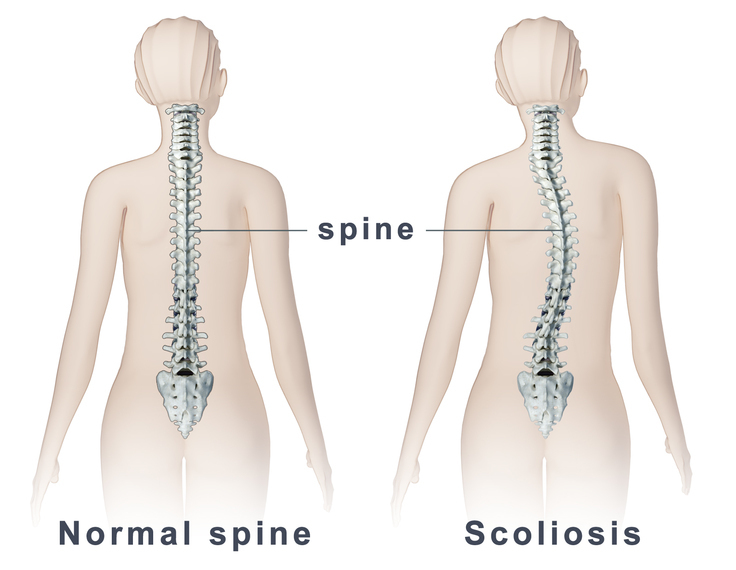 Scoliosis screenings will be completed on Thursday, March 7th. Students in 5th grade and select students in 7th and 8th grade will be screened. Students will not be screened if the parent indicated to "opt out" through the parent portal at the beginning of the school year. Students that have completed a pre-participation physical this year for archery will not need to be screened. their families, school staff, community organizations and allied professionals. Health is the expression of physical, psychological, spiritual and social well-being. When these components are in balance, optimal success can be achieved and learning is enhanced. If you ever have any questions or concerns please feel free to contact me at 908-859-1001 ext 190.